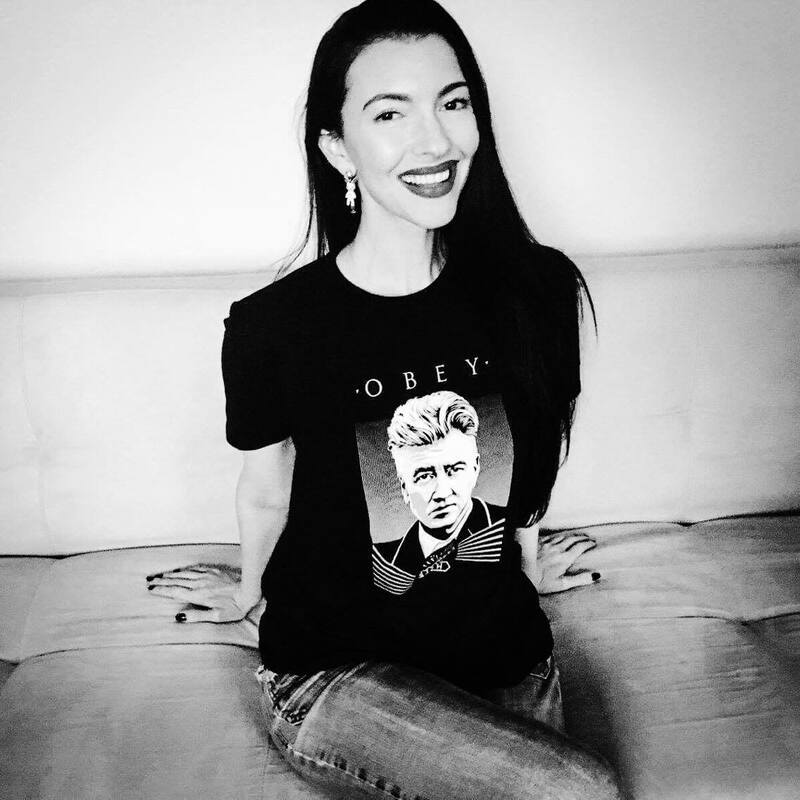 Chrysta Bell stars in the third season of “Twin Peaks” on Showtime directed by David Lynch. She is a recording artist, songwriter, and actress who has collaborated with Lynch since 1999. They have produced two albums together, “The Train” and an EP, “Somewhere in the Nowhere.” In 2017, she leaps into the unknown releasing her new album, “We Dissolve" (her first without the involvement of a record label or a famous Hollywood director). Chrysta Bell and I talk a little bit about the elusive creative process and where her ideas come from. She shares why creating this new album was such a unique and personal experience for her. She also offers some behind-the-scenes insights into her collaborations with David Lynch both in the recording studio and on the set of "Twin Peaks."